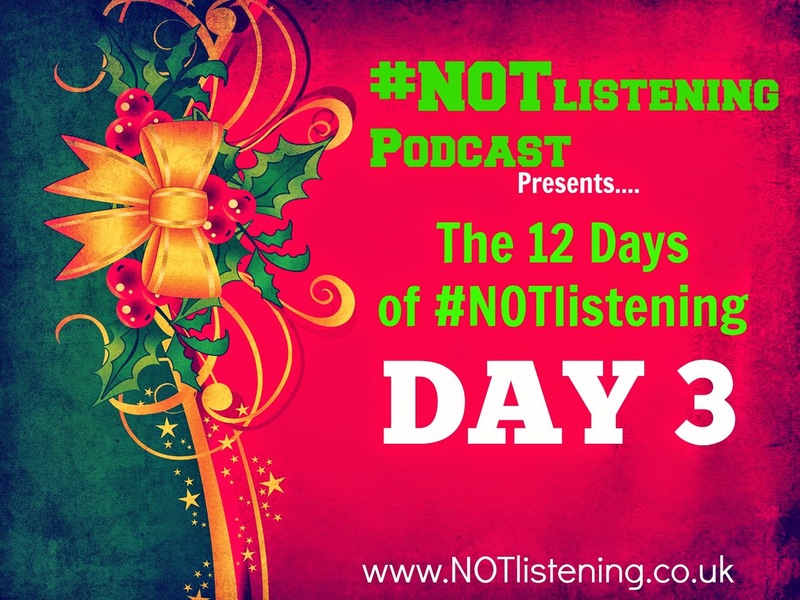 Day Three of The #12DaysofNOTlistening | Three French Hens? What? Today we discuss those French Hens and see what the hell that is all about.